Home > What was the impact of the Vietnam War? What was the impact of the Vietnam War? effects of the vietnam war? Lasting for 20 years (1955-1975), the Vietnam war, as bloody as any other wars, took away more than 2 millions lives, in which many of them were civilians. 3 millions were wounded, and hundreds of thousands of children were left orphans. The war ruined both North and South Vietnam. Between 1965 and 1973, the U.S. Air forces dropped around 8 millions ton of bombs in Vietnam. Basic infrastructure in the North was devastated especially after Operation Linebacker II lasting from 18 to 29 in December 1972. In the South, the U.S. forces had used around 20 million gallons of herbicides from 1962 to 1971 especially in the North of Saigon and along the borders with Laos and Cambodia to reduce the dense jungle foliage that might conceal the Viet Cong (National Liberation Front) as well as to destroy crops that the enemy might use for subsistence. In 1969, around 1,034,300 hectares of forest was destroyed. “Agent Orange“, one of major herbicides used, has left a serious ecological and human impact on Vietnamese people’s lives. 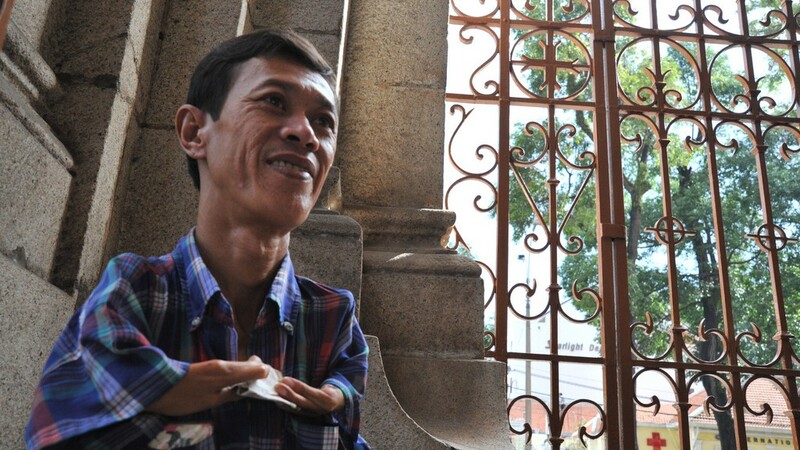 Today there are still many children in Vietnam growing up with various diseases and disabilities affected by the harmful chemicals carried out in the war. What is more, after the fall of Saigon, the Communists promptly began to operate “re-education” programs which captured millions of people in South Vietnam to the so-called “re-education camps” and “new economic zones” and forced them to do extremely harsh works. Their actions caused a lot of hatred between the North and South Vietnamese people, whose effects, to some extent, still last to date. Besides, millions of people who couldn’t stand the harsh political policies & treatment of the new government tried hard to escape from South Vietnam and became refugees. It is estimated that around 200,000 to 400,000 “boat people” died on the sea. 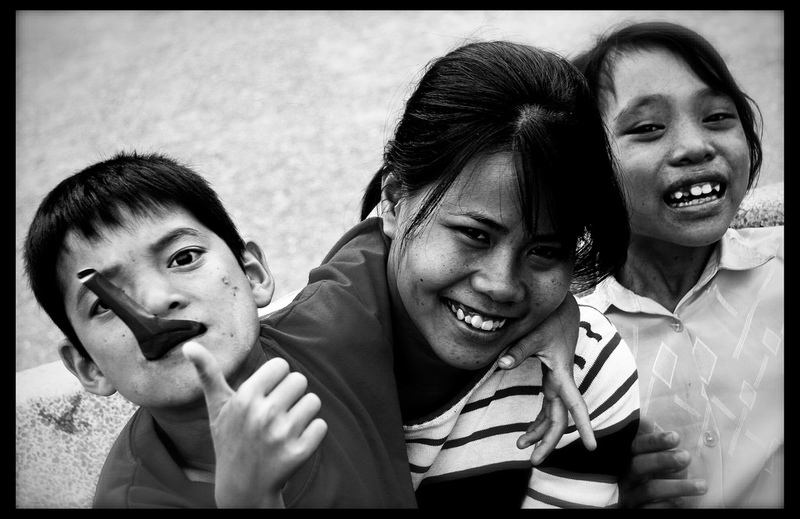 A few decades have passed but Vietnam remains a developing country under the Communist government. On the United States’ side, more than 58,000 American soldiers were killed while more than 150,000 others wounded. Moreover, according to Indochina Newsletter, Asia Resource Center (Special Issue 93-97), the U.S. government spent around $350 billion to $900 billion on the Vietnam War including veteran benefits and interests, which left a heavy burden on its economy. But blood and money were not the only prices they had to pay. The news of atrocities such as the My Lai massacre questioned the U.S. claim of moral superiority and its status as the world defender of freedom and right. Together with the Watergate scandal, the war weakened American people’s faith and confidence in their governments. In fact, there was a widespread public distrust of the government, especially in military decisions right after the war. The Vietnam War also left many long lasting effects on the veterans who had fought hard in the war. Around 700,000 Vietnam veterans suffered psychological after-effects. 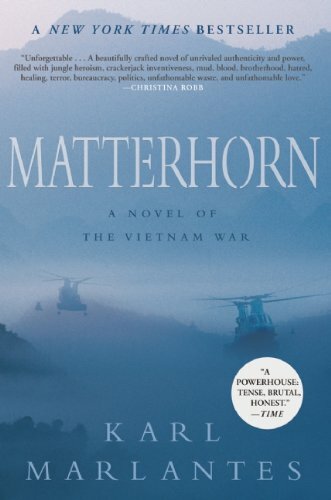 The Vietnam War thoroughly changed the way the American approaches military actions. Read more about how the Vietnam War affected America here. Who won the Vietnam War? Where did the Vietnam War take place? What happened after the Vietnam war? How Much Did The Vietnam War Cost? Previous Post: How did the Vietnam War start? 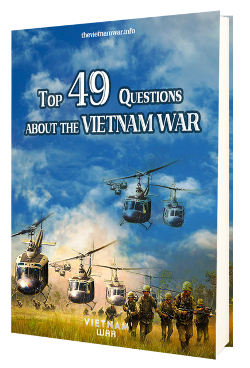 Next Post: What was U.S. involvement in Vietnam War?